Dearest brides (and grooms) to-be, instead of expensive skin cares and facial therapy, the most effective (in-expensive) skin remedy and ways to beautiful clear skin could be found in your kitchen. We think there is absolutely no harm trying. Hope you love these 10 amazeballs DIY natural remedy for beautiful crystal clear skin. 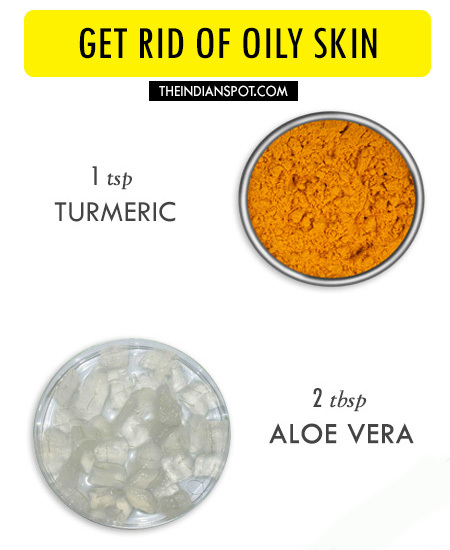 Follow The Indian Spot for more DIY natural treatments while we head to our kitchen for a much need TLC for our skins…. 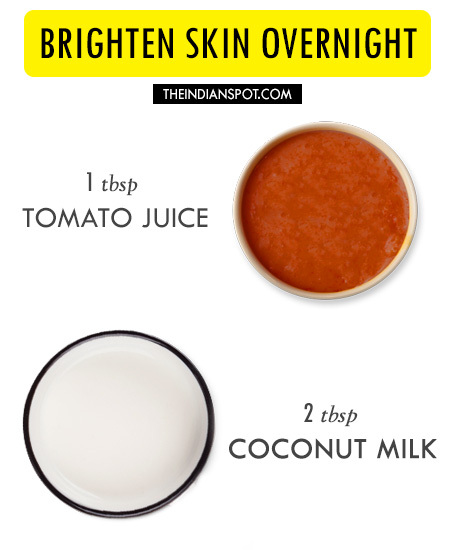 Tomato contains fruit acid while raw milk contains lactic acid so this “high acid” overnight mask is very beneficial for clear and even looking skin tone. Take a small tomato, cut it into two halves and take 2 tablespoons of raw milk in a bowl. 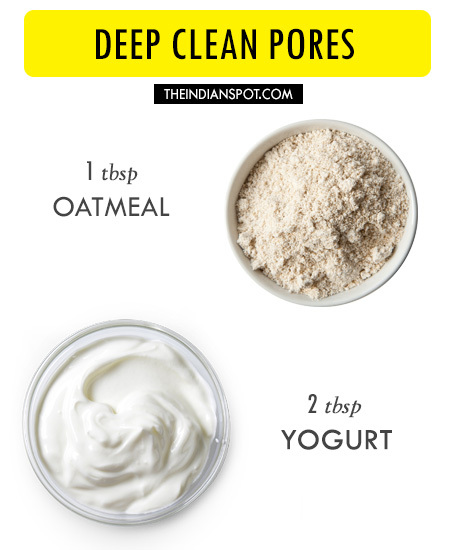 Get clear skin with homemade beauty recipes, they are inexpensive and all natural to keep your skin healthy and perfect. This natural peel off mask helps to clear skin from excess oil, dirt, blackheads and also tighten pores. Beat the egg white mixture while adding in 1 tsp. of lemon juice. Mix until it is well-blended. Use a face brush and apply the mask all over your face avoiding the eyes and mouth area. Take a thin tissue and cut out holes for your mouth, eyes and nose. Place it gently over your face and pat gently. You could also tear the tissue into small pieces and place on your face one by one to cover the entire face. Now gently apply another layer of the mask over tissue with a face brush and leave it on to dry. Let the mask sit for 15-20 min or until it’s dry. Gentle peel off the tissue in an upward direction. This egg white mask can be used for all skin types however it is an amazing mask for my acne-prone skin. It helps to even out blemishes, clear blackheads and reduced the size of pores naturally. Mix the ingredients well to form a smooth paste. Apply the paste and give a gentle massage, leave it for about 10min and then rinse with warm water. Tips: After applying turmeric if your skin stains, then just use an exfoliating cleanser or if you want to go naturally then you can also use sugar and lemon juice to scrub your face free of the yellow stain. 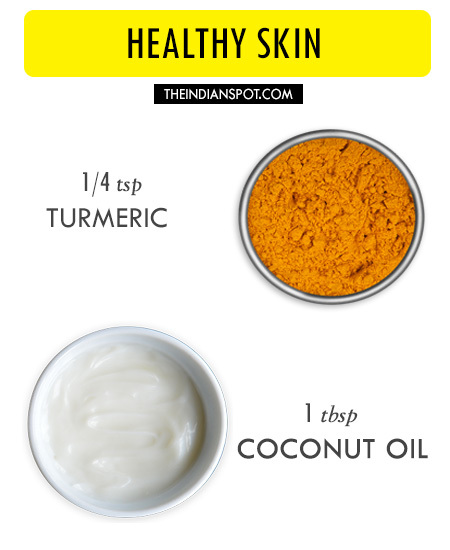 4# Coconut Oil and Tumeric mask for healthy skin. This face pack is very good for lightening your skin tones by moisturizing and hydrating it. It helps to reduce your blemish and acne; it fights with fine lines and wrinkles. This face pack is very good skin discolouration as it evens your skin. 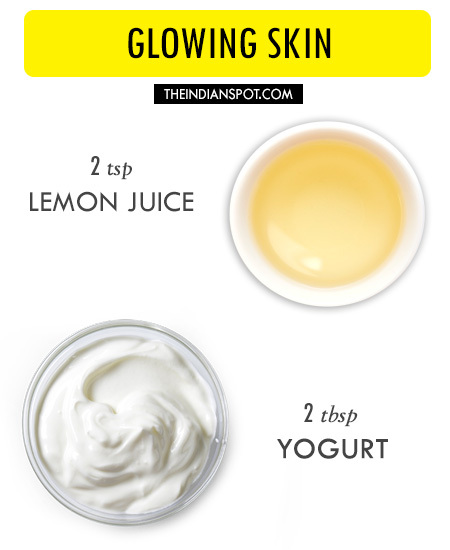 Detox and deep clean the skin a couple of times a week to tighten the skin and shrink pores, with this mask using one teaspoon of lemon juice, and one tablespoon of honey. Apply the mixture to clean skin and let it sit for 10 minutes, then rinse it off well. 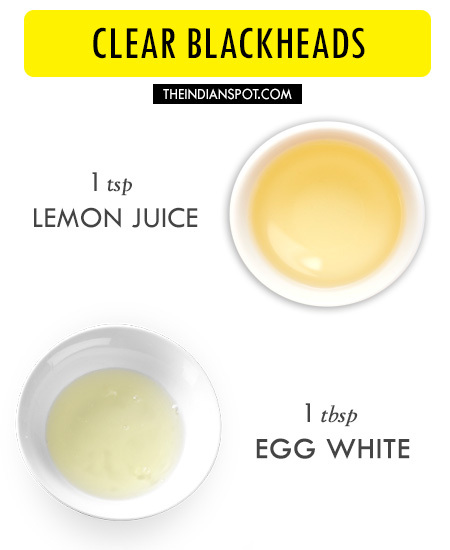 While the lemon juice is a great cleaning compound, which works well for pores which are enlarged by the cause of oily skin and blackhead and the honey nourishes and balances the skin’s pH. Combine equal amounts of coffee and warm honey. Use a damp cloth or paper towel to loosen the mask and rinse off with warm water. Yogurt is a delicious and healthy food and is also rich in multi-vitamins. It is a wonderful beauty product that can be for both skin and hair. It is blessed with Zinc and lactic acid which promotes healthy skin and shiny hair. It helps in removing dead cells, hydrate dry patches, tighten pores, glowing skin, reduces fine lines, removes dandruff, itchy scalp and nourishes the hair. There are various flavours of yogurt available in the market. One should be choosy with it. It is advisable to go with plain yogurt or the ones which possess high levels of fats . Skin lightening: Feeling low due to your dark complexion? Yogurt can help you with skin lightening. Take little yogurt in a bowl, add some drops of fresh lemon juice in it. Stir it. Apply it on your face and let it be there for 30 minutes. Wash it with cold water. Continue this procedure till you are get that glowing light skin. Lemon juice has citric acid and hence it is used as a skin lightener. Minimize Pores: The large pores on the skin gives a dull look. Apply the plain Yogurt on your face. Let it be there for 15-20 minutes for the skin to absorb it. Wash it with cold water. Remember to apply a natural moisturizer after the wash as your skin might become little stiff and tight. Aloe hydrates the skin and retains its elasticity. The egg gives the dose of protein essential for collagen synthesis. The mixture eliminates the free radicals from the skin, keeping it younger. Crack the egg and add the egg white to a small mixing bowl. Mix in 2 tbsp aloe gel and mix until the mixture turns smooth and fluffy. Using your fingertips, apply the mask on your cleansed face in upward strokes. Wash off after 15 minutes or until the mask turns dry. Remove the dried mask and then wash the face with cold water. Mix 1 tablespoon of oatmeal with 2 tablespoons of yogurt and place it in the refrigerator for a few hours. Then apply this paste to your skin for 30 minutes and wash off with lukewarm water. You can also make a paste of ground oatmeal, lemon juice, gram flower and rose water. Apply the paste on your face and rinse off when dry. In a clean container pour 2 or 3 tablespoons of honey. To this add a spoonful of cinnamon powder and stir them evenly to blend together. It forms a medium consistent paste appearing like chocolate. The paste is sticky to touch also drips while applying. Apply the face mask once a week for the reduction and prevention of acne. The leftover can be transferred into a clean bottle and refrigerated. Empty it within a week’s time. 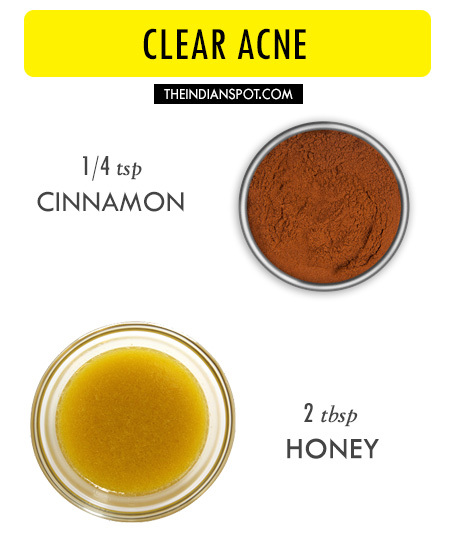 You can even use the same for spot treating the acne by dropping it on the zits overnight. Honey: Honey one of the sweetest syrup is filled with goodness for both skin. 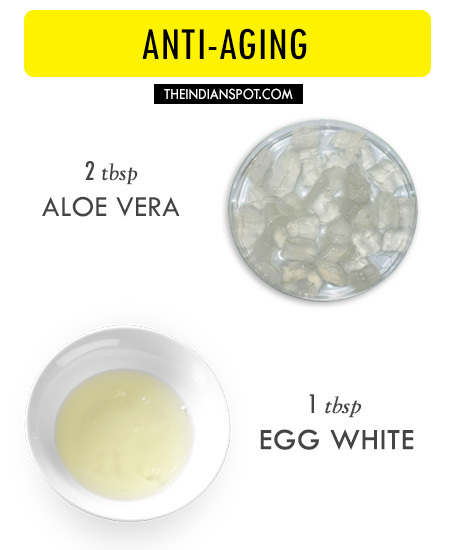 It contains natural antibiotics and antiseptics that clear the germ causing acne. It contains hydrogen peroxide which helps in killing the bacteria. The sticky nature of honey helps to remove dirt and grime and adds moisture to both oily and dry skin. In case of oily skin it controls excess oil and for dry it provides essential oils. The rich antioxidants in honey prevent skin from being damaged. Cinnamon: Cinnamon, a super spice is not just a seasoning agent for desserts. It has hordes of antifungal properties that reduce skin infections and pimple causing germs. The anti-inflammatory properties of the spice reduce redness and swelling of acne, de clogs the pores drying the affected area. The spice improves blood circulation in the skin reducing fine skin lines and rejuvenates skin. Excess use of the face mask is not recommended (not more than twice a week) as the spicy nature of cinnamon may turn harsh to your skin. What about scar marks from mosquito bites on hands and legs…what is the home remedy??? Give it a try. These all natural ingredients has their benefits even applied on their own. Does is this work for your chest too.? I have acne almost everywhere.! I just want it to clear. I’m going to keep using this. Thanks so much.! Hmmm…I am very excited to try it. I do have many scars and got sun burns effects a lot too. After reading all these natural stuffs…very impressed and wanting to try it. Hopefully…my all tryings will get A+ grades!! ??? I am very much enthusiastic trying it with the belief that…really it will do change my skin into a dramatic shine and texture. Honey, aloe, lemon really work on me. How often do I need to do this remedy?? Try the moisturising steps here. Yogurts and cucumber are very good natural moisturiser. 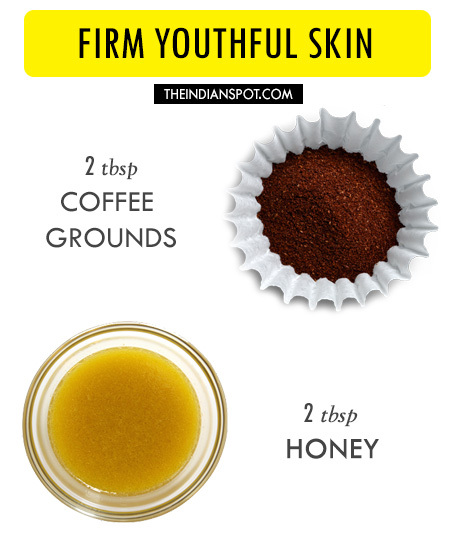 These natural home-made remedies for the skin are superb. Thanks for the good job. I have shaving bump from my clippers. This has given me black and rough jaw. Can you please recommend any of this therapy or cure for me. Can we use two methods in one day or night? Either. But most will do them at night when body is at rest and needs a little pampering. What do I do for pimples and pimples marks??? I have pimples and pimples marks….what is the best remedy?? I’m just curious how effective is clearing up acne with cinnamon and honey mask. Honestly, I’m interested to share it with my readers (referencing you ofcourse) but need to make sure that it’s effective.